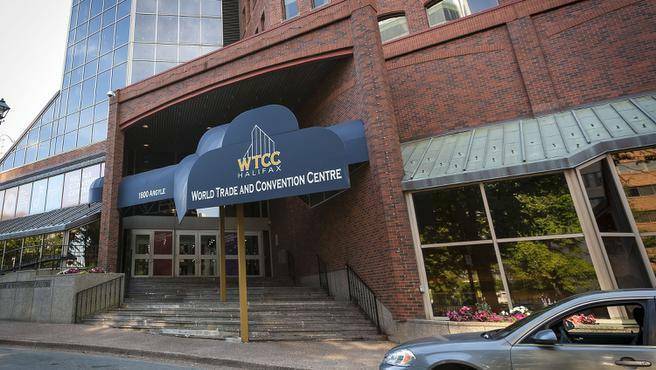 An initiative to turn Halifax’s former World Trade and Convention Centre into something truly spectacular. Imagine a vibrant centre of the arts in the heart of downtown Halifax that will supercharge Nova Scotia’s entertainment scene, with hundreds of music, theatre, and dance presentations and film screenings each year. Imagine a media production centre that will provide studio space and the latest technology for film, television and virtual reality content creators. Imagine a creative industries launchpad where the next generation of Atlantic Canada's storytellers and creative thinkers can work, play and collaborate, creating opportunities for artists, innovators and all who thrive on the power of ideas. Want your creative organization or performance company in THE LINK? Culture Link CIC & the Link Performing Arts Society want to hear from you! We’re issuing a Request for Expressions of interest (REOI) from non-profit cultural organizations, for-profit organizations in the creative industries, performing arts organizations, music promoters, event planners and creative entrepreneurs. More information on how to draft and submit a proposal is available in The Link REOI document. Is the Downtown Hub Big Enough For Two Cultural Hubs? Reach out to find out how you can support bringing this extraordinary vision to life.